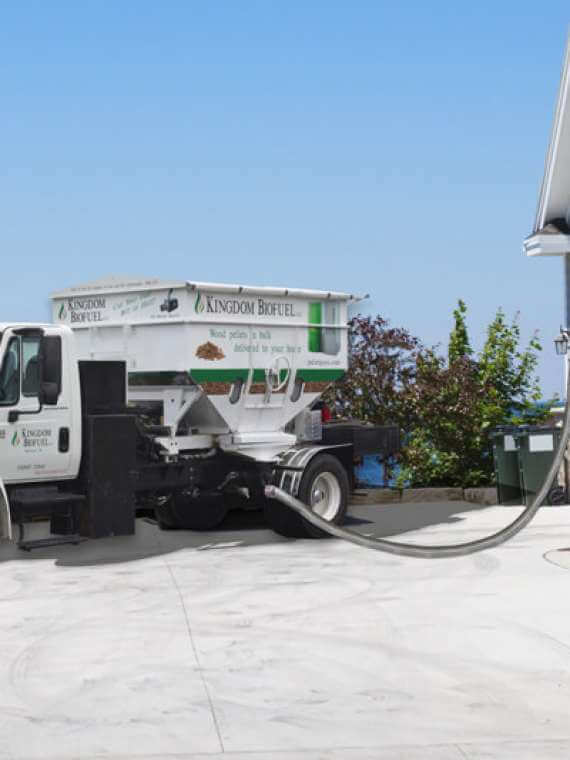 Kingdom BioFuel bulk wood pellets come from redefined wood residue and quality wood waste. 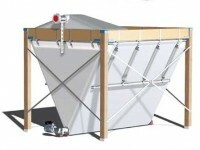 Using our bulk pellets as a source of heat is efficient, ecofriendly, convenient and cost effective. 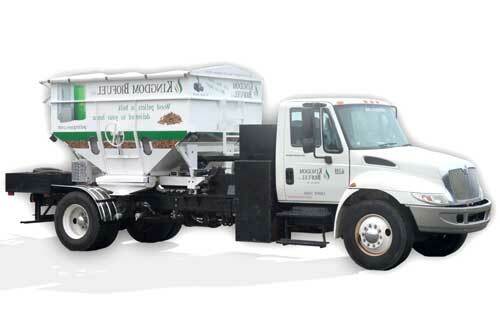 Do away with carrying bags from the local store and have your wood pellets delivered in bulk. Kingdom BioFuel provides the finest wood pellets in bulk rather than the old fashioned storing pellets in Bags which can take up a lot of space for storage and require lots of extra work to get the bags in place. 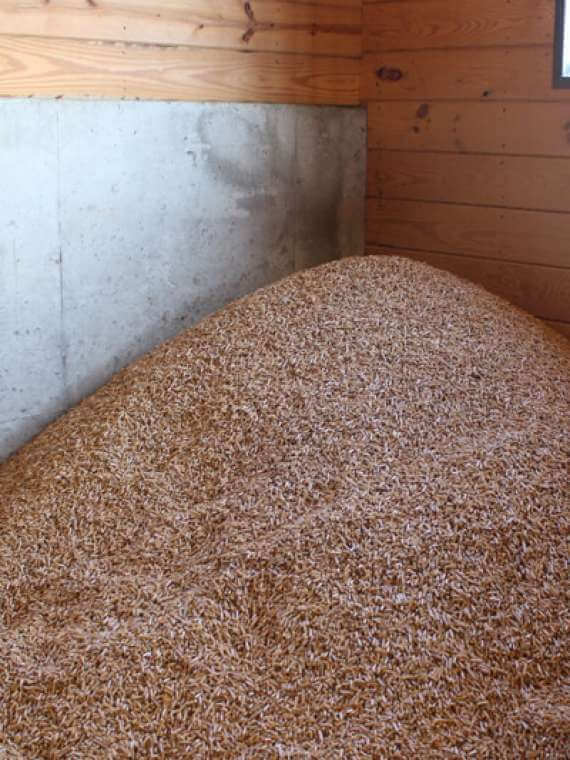 We offer discount wood pellets for sale in Pennsylvania and Maryland and also provide bulk pellet storage solutions that are both convenient and affordable. 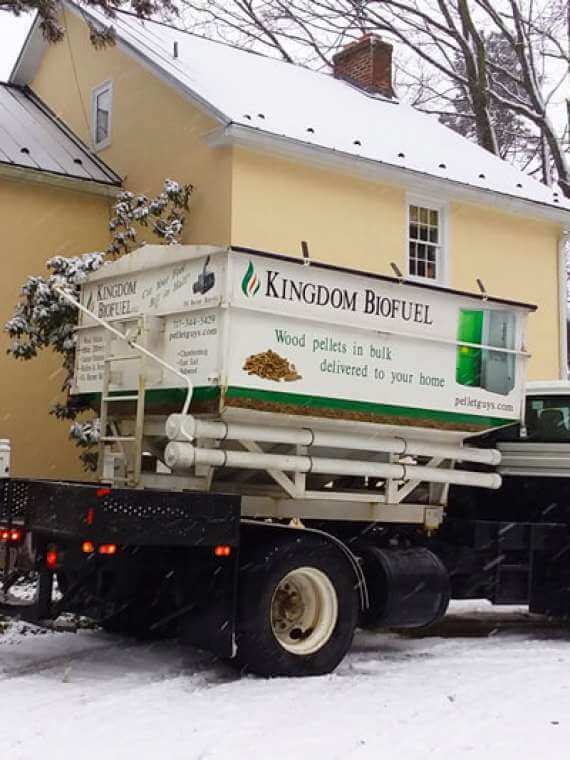 Gear up up for this winter by contacting Kingdom BioFuel for all your Wood Pellet Heating needs! At Kingdom BioFuel we take wood pellet heating seriously. 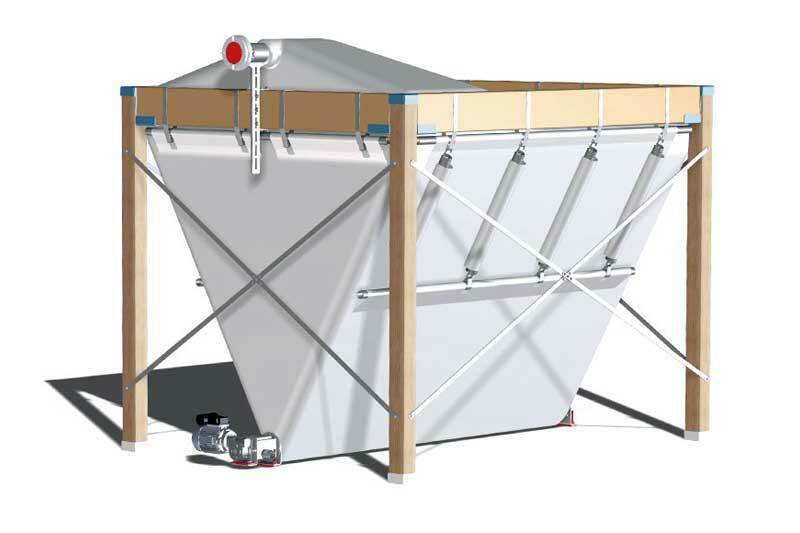 That is why we have invested in the most up-to-date equipment to get our bulk pellets directly to your home in the most efficient manner possible. 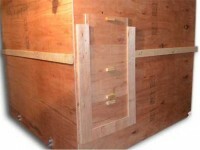 You can get your wood pellets delivered in super sacks or, we can work with you to install a pellet storage bin of your choice. 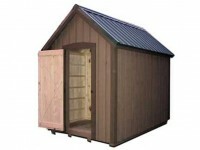 Our own craftsman can come to your location and install a storage system in your basement or in an outdoor shed. Whatever your needs, we do the best we can to make your life less complicated and more eco-smart! To a Super-Sack in the basement. 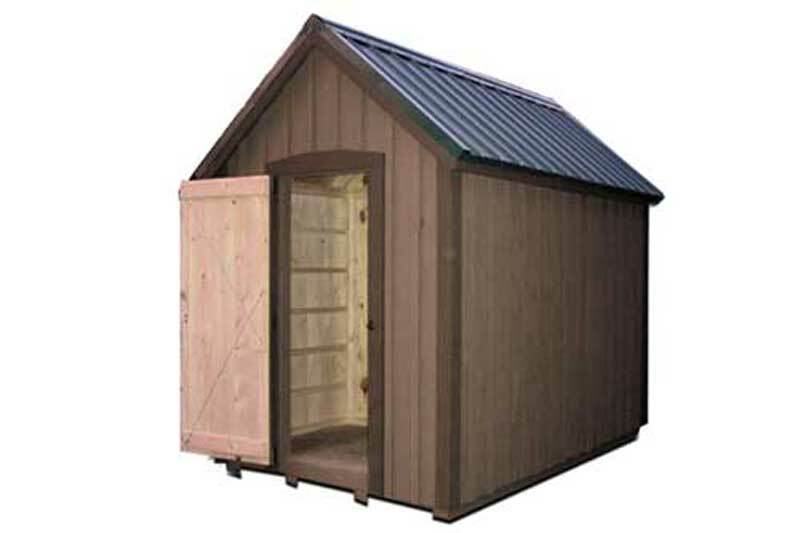 Choose from our commercially produced pellet storage bins on the left, our own Amish Built Shed storage system or an in house custom storage system. 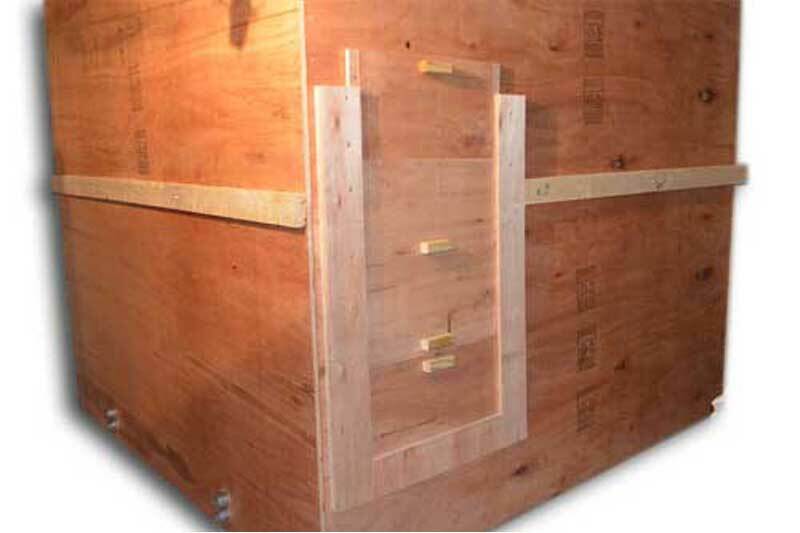 We not only provide the storage system, our designs mean pellets can be delivered in bulk from outside the home via vacuum pipes. Not sure how big your pellet bin should be? 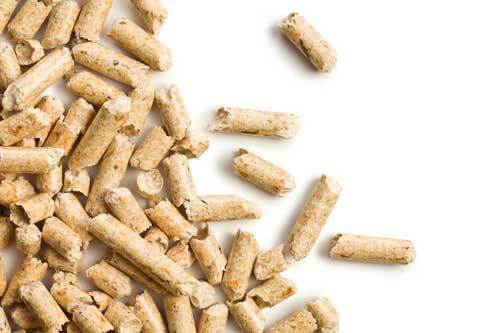 Find out how to calculate the amount of pellets you need to heat your home.